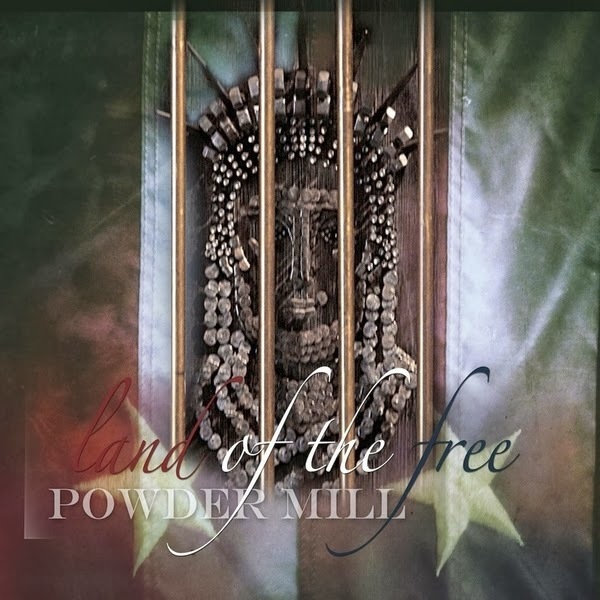 Review: Powder Mill, "Land of the Free"
On its fourth studio album, Powder Mill delivers a rough-around-the-edges, nasty, gnarly blend of Southern rock and country that will certainly remind fans of fellow Ozark rockers Black Oak Arkansas. 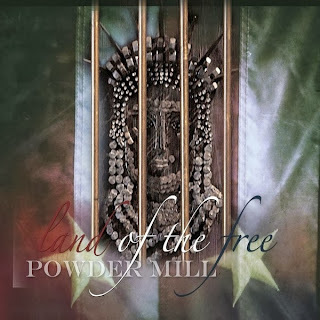 Through the course of the 11 tracks on Land of the Free, the Missouri boys go honky tonking, show plenty of pride in where they’re from, get rowdy and even display a sensitive side. The album and journey begins — where else? — but prison. “Letters from Jail” opens things with a definite old-school country flavor and both that sound and vocal delivery of Jesse Charles Hammock II put me in mind of the late George Jones. It’s a fun way to get things going. 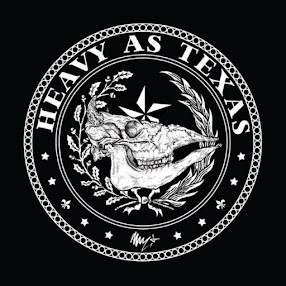 I also dig the little circus music lick right before the guitar solo, and the chicken picking inside the solo.